Tottenham and Chelsea attempted a loan swap deal involving Fernando Llorente and Michy Batshuayi, according to BBC journalist David Ornstein. Batshuayi is believed to have turned down the move – apparently he doesn’t want to go from being a back-up striker at one club to another. Yesterday we relayed reports suggesting Chelsea are still interested in Llorente having missed out on him to Spurs last summer. It seems Tottenham tried to take advantage of that interest by moving for Batshuayi. The former Marseille striker is expected to move to Borussia Dortmund if Olivier Giroud signs for Chelsea, which would then allow Pierre-Emerick Aubameyang to sign for Arsenal. If correct, that means Spurs signing Batshuayi could possibly prevent Arsenal from getting Aubameyang, which would inevitably please Tottenham supporters. However, it seems that won’t happen. The Telegraph claims a deal has been agreed to take Giroud to Chelsea, so Batshuayi will almost certainly join Dortmund. 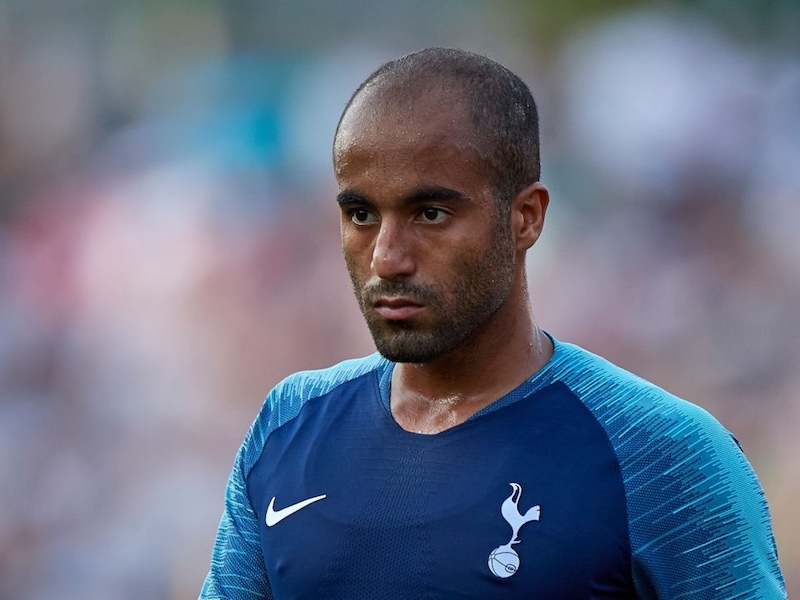 Meanwhile, Lucas Moura’s arrival at Spurs is said to be imminent.